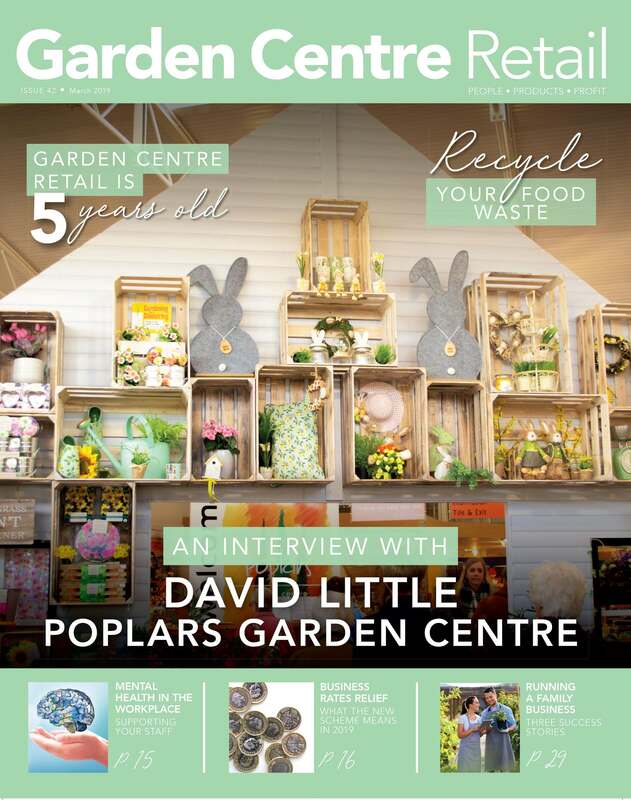 GCR investigates what the Wyevale situation means for the garden retail industry. 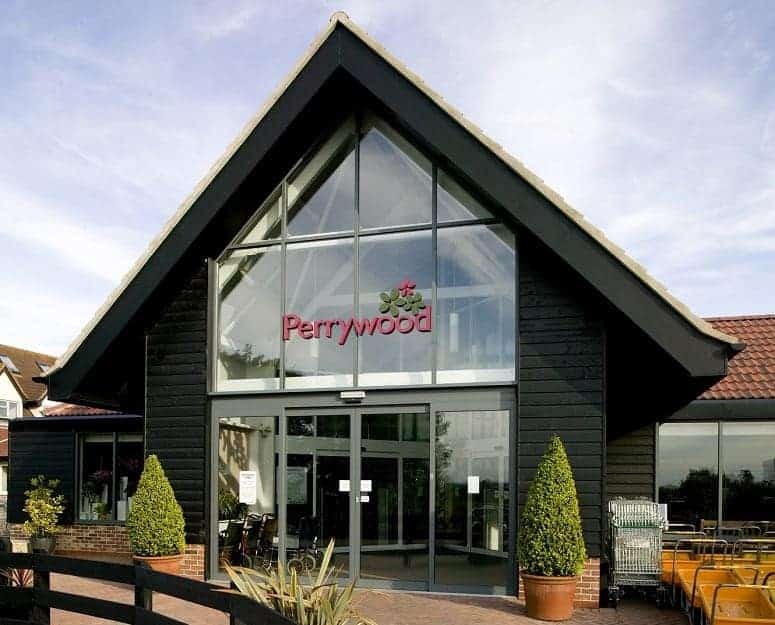 Terra Firma, the owners of the Wyevale Garden Centres brand, is looking for buyers for 145 centres across the country. But what does this situation mean for the independent retailers? Having visited my fair share of the independent garden centres in my time, a question I always tend to ask regards competition. I often get told ?we?re surrounded by Wyevale’s?. following this is the phrase: ?but we don?t see them as competition?. Terry Head, retail and marketing director at Stewarts says he expects that the dissolving of Wyevale to have long term benefits. 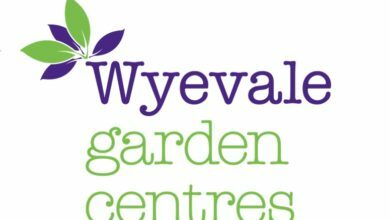 ?Independents are able to expand and improve many of the centres that were owned by Wyevale. The competition and choice enhances the image of the industry to consumers and widens the scope to reach more of the public. Long live choice and competition!? But what do the chains think? Alan Roper, managing director of Blue Diamond, sees the decision as an ?opportunity?. 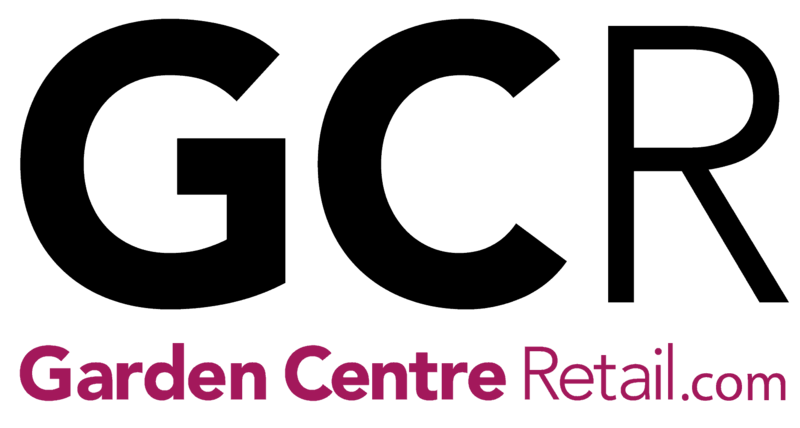 Alan says: ?We acquired 8 large destination centres 2 weeks ago. These were all strong independent garden centres before. “Over the next few years these sites will add ?75m to our Group turnover.? 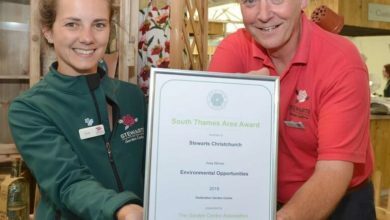 Hannah Powell, communications & HR manager at Perrywood Garden Centre also sees the opportunity. She says: “It’s a great opportunity for those independents who are lucky enough to pick up some of the centres. “It’s a rare chance to get these going concerns and put their individual stamp on them. ?There is so much passion and innovation within the industry. 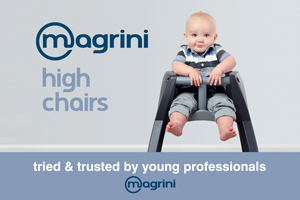 If independents or smaller chains do pick up more centres, we will see some exciting changes. ?The public loves seeing local businesses thrive. They appreciate the role they play in their local community. They offer employment, leisure destinations and support for charitable causes. 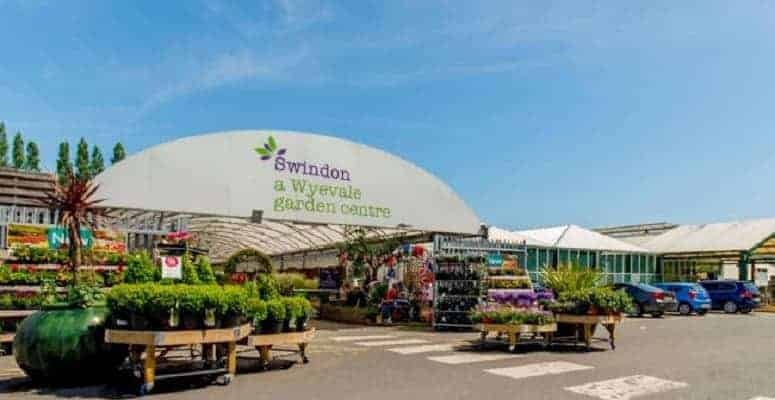 Wyevale may be the most known brand in garden retail, but the loss of that hasn?t dampened spirits amongst the industry. 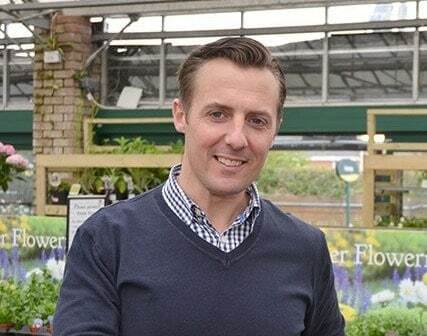 On the face of it, the garden retail business will thrive, with or without Wyevale. For now, it?s going to be interesting to see how it all pans out. Blue Diamond would find this a good thing as it’s saved them a huge wedge to invest in more centres for a fraction of what they would have needed to find.